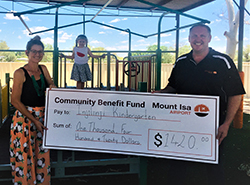 Mount Isa is affectionately tagged by locals as The Isa, and is described as where the outback lives. The city has forged its way from a pioneering lead and silver mining town when discovered in 1923 to a city of nearly 25,000 people, its population includes the highest income per resident in the outback region. Set on the banks of the Leichardt River, the city is a dramatic green contrast to the hardened red terrain. 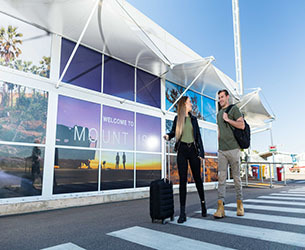 With over 50 different nationalities represented, Mount Isa is a significant cosmopolitan centre for the region with substantial amenities and facilities. The city is renowned for the Mount Isa Rotary Rodeo which occurs in August each year. The Mount Isa Rotary Rodeo is the largest rodeo in the southern hemisphere. 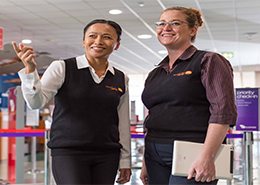 Need help planning your holiday to Mount Isa to experience where the outback lives? Visit the Outback Holidays website. 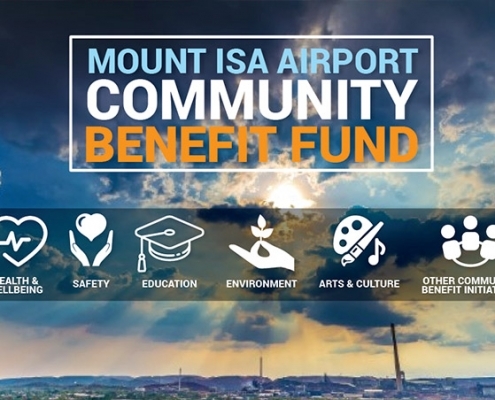 We look forward to welcoming you to The Isa next time you fly!